Now that the trailer of Krishna Vamsi’s Nakshatram is out, there have been some positive as well as mixed reactions that have been coming out. While many say that the film looks quite racy, others feel that it is only Sai Dharam Tej’s role which looks quite attractive. 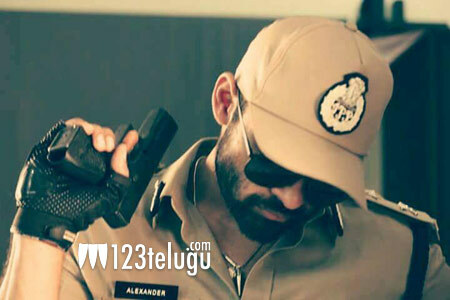 Tej plays a cop called Alexander and he has been showcased quite well in the film. This is a key role for the film as it will change the essence of the plot completely. Sundeep Kishan is playing the lead role in this film which is filled with a good star cast. Pragya Jaiswal, Regina and Tanish play crucial roles in this film which has music by Bheems.